Series: Yes. Legacy of Orïsha #1. Huge thanks to my friends from Macmillan International / Fierce Reads for sending me a review copy of this title in exchange for an honest review. This did not, in any way, affect my overall opinion of the book and/or the story. Tomi Adeyemi had my heart on a silver platter ever since the announcement of her debut, Children of Blood and Bone, was made. With just by reading the synopsis and seeing it’s gorgeous cover, I’ve been so madly in love with the 2018 title. The idea of her novel sounded so very diverse and alluring, and I am more than 100% sure that it is going to be breathtakingly beautiful in plenty of ways. I don’t usually pick up fantasy books but whenever I do so, I find that my anticipation isn’t mostly for naught. And today, I’m very much honored to be sharing with you all my thoughts for Tomi’s groundbreaking Children of Blood and Bone. Children of Blood and Bone follows the story of Zélie Adebola, a badass heroine who discovers that she’s a Reaper, just like her mother, as she goes on a journey to save and restore magic in all of Orïsha along with her brother, Tzain, and the rogue princess, Amari all while trying to escape the crowned prince, Inan and King Saran. It’s action-packed, filled with astounding world-building, and amazingly written and choreographed fight scenes. The story’s also fast-paced, even for a 600-paged review copy, and so I find that there’s literally a lot to love about the story. The first thing I wanted to tackle is how well-written the entire story is. Well, the whole book is bulky, really, but I find that there are little to no scenes that didn’t entice me. The author came up with a great plot and she was able to partner it with an amazingly impressive writing style, which totally had me invested from the start. I very much enjoyed reading every page of the story and so I easily breezed through the book while still savoring every page of it. Personally, I was very much impressed by how well-balanced everything was in terms of history, culture, adventure, political intrigue, and even romance. Tomi was able to perfect her novel by giving her readers a story that’s well planned and well thought of, leaving no room for dull moments. To add to that, I also liked how reading the story’s similar to literally riding a rollercoaster—one minute you’re on cloud nine, and the next you’re on the edge of your seat, holding on for dear life. Everything was so well-choreographed, and so I was very much entertained, not to mention impressed, while turning every page of this book. I loved the story’s overall transitioning, and this to me’s very important because this sets the tone for great, comprehensible, and memorable moments. I’m the type of reader who never remembers EVERY SINGLE THING about a book, honestly. I admit to this. But in the case of Children of Blood and Bone, because of the flawless changeovers, I feel like I can remember most, if not all, of the most important details. And I love that feeling, even if in the end, it turns out that I don’t. I was also impressed by how well-developed each of the characters were all throughout the story, and I love how each of them had a crucial part to play in Zélie’s journey towards bringing magic back. Even though the story was only told in three characters’ perspectives, mainly Zélie’s, Amari’s, and Inan’s, I was still very much engrossed at how distinct their voices were individually and I really enjoyed getting to know these characters while being in their headspace. I love how differently they tackled some of their compromising situations, albeit still sharing a common goal, and I have to admit, after I turned the last page, I found myself longing to be with them again. Tomi gave life to all these characters, and if it not for them, I wouldn’t have enjoyed this book as much as I did. So tell me. What Maji Power do you possess? I have the powers of a TIDER! Back when I was in Kindergarten, I was already very much fascinated with the oceans, and other bodies of water. I love going on vacation trips to the beach, where one can literally find beauty everywhere. I’m yet to find a beach that doesn’t have a magnificent view of the sun rising or setting, and I find peace during these moments when I can just stare at nature’s beauty like that. And so, reading Children of Blood and Bone awoken that love for fantasy in me. I suppressed this inane thought back when I faced adolescence and I have to say that I really did miss this flight of fancy feeling, and Tomi’s debut completely reinvented the idea of being able to control water and ice, and other elements. And I absolutely can’t wait to know more about the Tiders of Orïsha, along with the Cancers, Welders, Grounder, Burner, and etc. 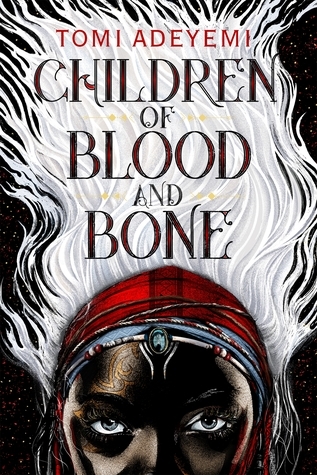 Have YOU read Children of Blood and Bone? How was it for you? Tell me all about it via the comments section below! Oh, JM, I love the visuals that you added to this post. I love the mood board, and your short narrative about being a Tider ever since your childhood. Thank you for sharing your thoughts, and I can’t wait to get my pre-order for this! Also glad that you loved it, makes me a lot more excited! My copy for this was just dispatched this morning and I AM CAMPING OUTSIDE OF MY HOME TO WAIT IN ANTICIPATION! Love the pin board! Also, glad to know that I’m a Tider myself. Great review! 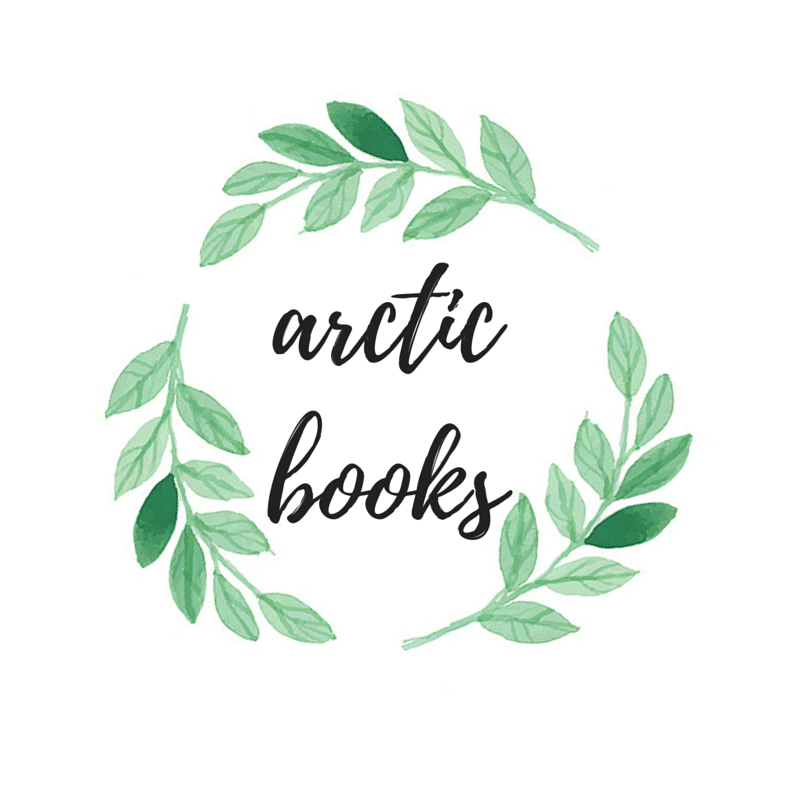 Your review makes me want to buy a paperback copy ASAP! and that mood board is so lovely! I can’t wait for our B&N special edition to arrive. The magic power that I posses is a Cancer. Haha, well can’t change that but’s okay. Need to read this soon. Reading this just made me more excited to have my own copy! Omg! 😍😄 Been anticipating this book for months now hahah! I’ve seen this stay at #1 on the NYT list for a month now and I’ve just convinced myself to buy a copy. Can’t wait for it to arrive! Great review!